Vaccines trigger protective immune responses in pets and prepare them to fight exposure to infections from disease-causing agents. Vaccines can lessen the severity of diseases, or prevent infection altogether. Pets should be vaccinated to protect them from many highly contagious and deadly diseases. Even though some formerly common diseases have now become uncommon, vaccination is still highly recommended because these dangerous disease agents continue to be present in the environment. 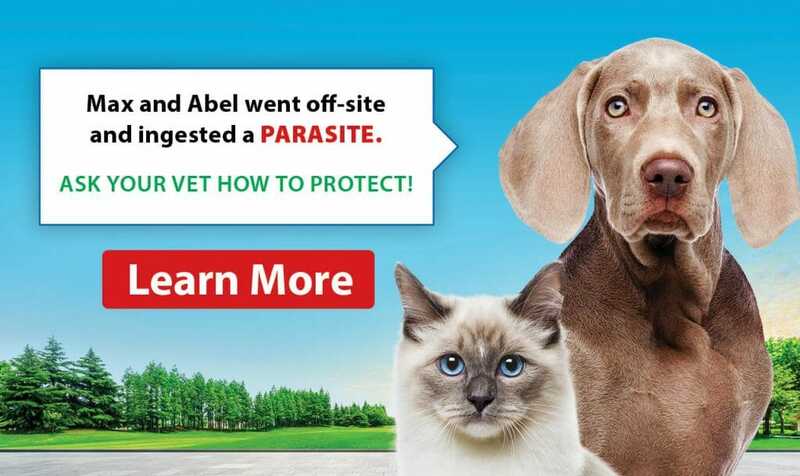 In the city of Toronto, it is required by law that all dogs and cats be regularly vaccinated against rabies. Yes! Even if your cat doesn’t go outside, it can still be susceptible to some diseases that we can bring inside to them. They also may come into contact with another animal when sitting in the open the window or while on a balcony. There is always the possibility that your cat may escape to the outdoors. Bats are known carriers of rabies and can quickly fly into homes or onto balconies, so even an indoor cat could be exposed to them. FVRCP and rabies are considered core vaccines for cats. FVR – Feline Viral Rhinotracheitis, C – Calicivirus and P – Panleukopenia, are administered in one combination vaccine once every three years. Rabies is given once a year. For outdoor cats, the Leukemia vaccine is also recommended. FVR- Feline Viral Rhinotracheitis, C- Calicivirus and P- Panleukopenia, are administered in one combination vaccine once every three years. Rabies is given once a year, as well as the Leukemia vaccine. Vaccine reactions are very rare. 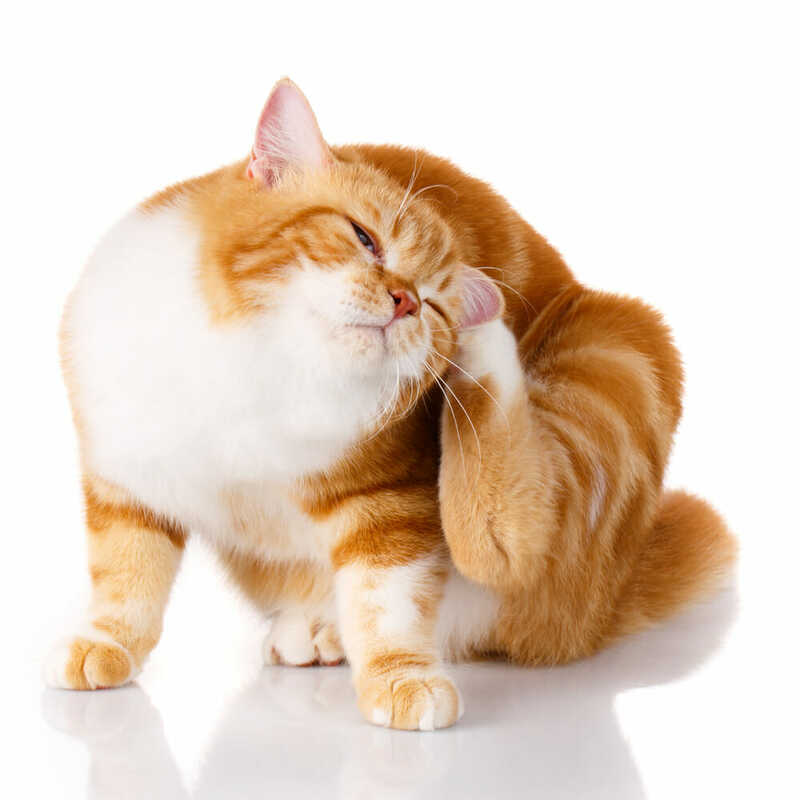 If there is a concern or if this is the first time being vaccinated, we recommend vaccinating earlier in the day so that if your cat has a reaction, the clinic is still open to help. Sometimes a veterinarian may pre-treat before vaccinating to minimize a reaction. A small painless lump could also appear at the injection site which will disappear in a week or two.